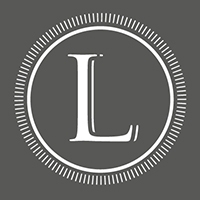 With over 30 years experience Loomah Bespoke Carpets Rugs are at the forefront of the design and supply of traditional and contemporary luxury bespoke carpets and rugs. Whether for a residential interior, commercial project or private yacht, Loomah can supply handmade fitted carpets and loose laid rugs in any size, any shape and any colour. 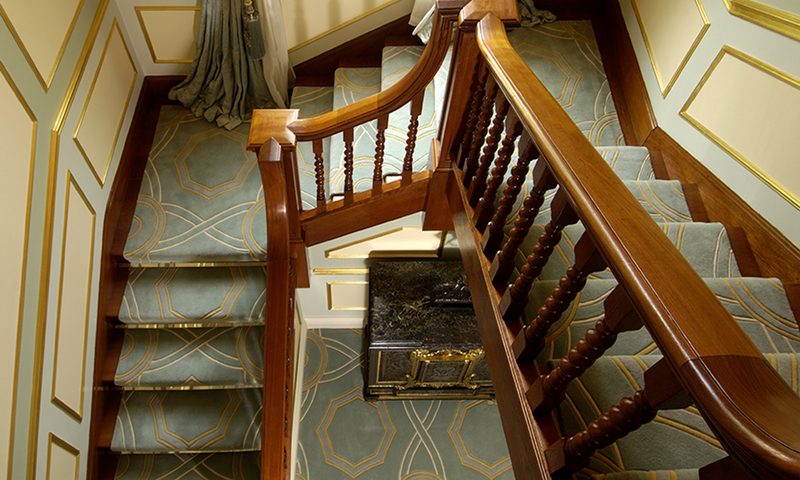 All our carpets are custom made to exact room sizes and shapes, in one piece, avoiding unsightly joins. Our new showroom is now open in the heart of London’s Chelsea Design Quarter on the Kings Road. We have an eclectic portfolio of both modern and traditional designs available to view as well as a dedicated in-house design team who can develop your chosen design or work with you create something completely unique.